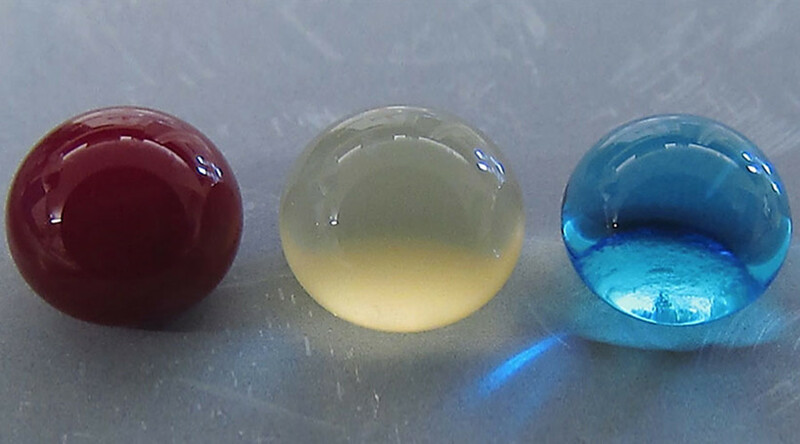 Scientists have developed a blood-repellant metal that they say could lead to safer, life changing, medical implants and prevent dangerous blood clots in implant patients. The new approach created by researchers at Colorado State University could lower the risk of infection to the body after implanting medical devices such as stents, catheters and tubing. Implant patients often have to take blood thinning medication to offset the risk from stents which can form clots and, in turn, lead to heart attacks or strokes. This breakthrough, if successfully applied to medical devices, could eliminate the chance of clotting entirely in these patients. 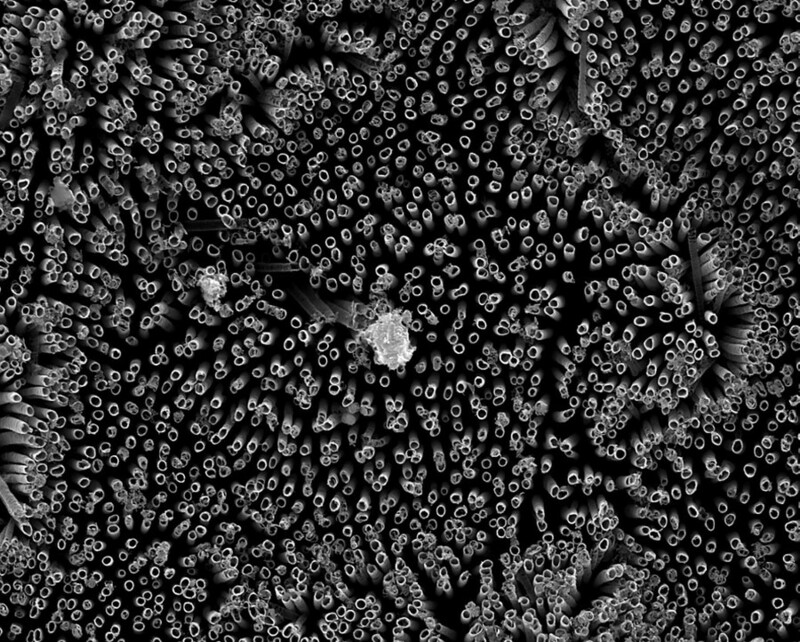 The research team believe that a specially designed “superhemophobic” titanium surface that’s extremely repellent to blood could revolutionize healthcare technology. Their technique combines the disciplines of biomedical engineering and materials science and has been documented in a study published in Advanced Healthcare Materials. Experiments began by growing chemically-altered surfaces that act as perfect barriers between sheets of titanium and blood. The team then carried out tests confirming that there were very low levels of platelet adhesion – the biological process which ultimately leads to the rejection of a foreign material. This new technique directly contrasts the usual approach of biomedical scientists who often use materials with affinity to blood to make them biologically compatible. The surface of the material is so repellent the blood is tricked into believing there’s virtually no alien matter present. “Normally, blood flows in vessels. If we can design materials where blood barely contacts the surface, there is virtually no chance of clotting, which is a coordinated set of events. Here, we’re targeting the prevention of the first set of events,” Kota said. Follow-up experiments will now be carried out with a view to ultimately testing the process on real medical devices.